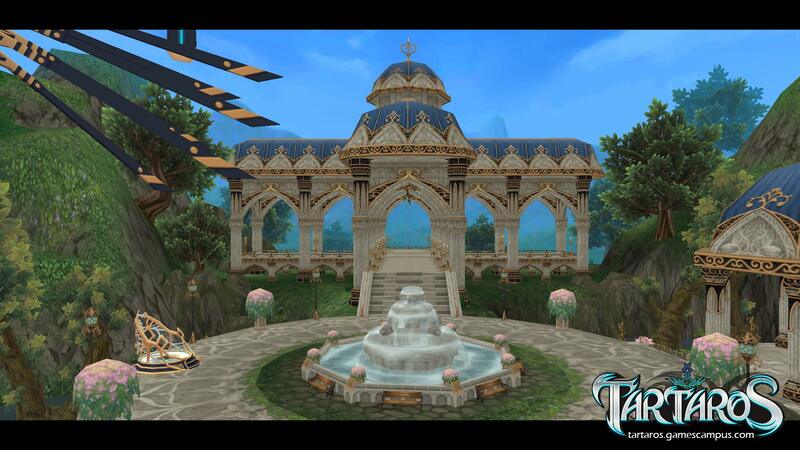 Tartaros Online is a tradiontal MMORPG developed by INTIVSoft and published by OnNet USA. 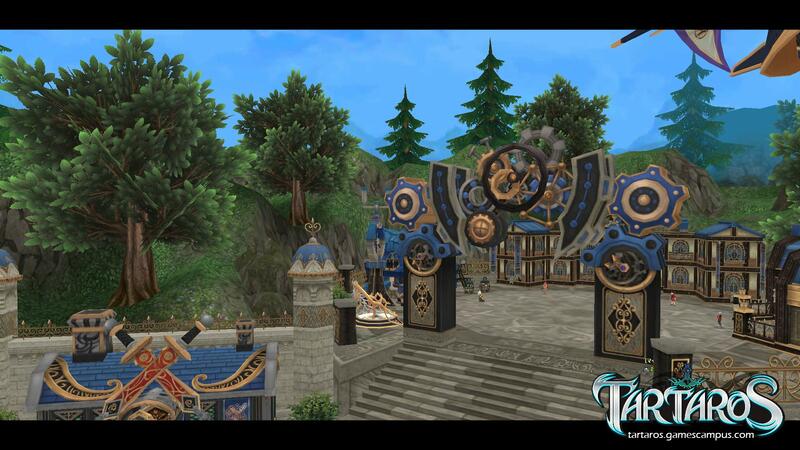 Featuring bright anime visuals, charming characters and unique classes, Tartaros Online is a classic MMORPG reborn for a new age. 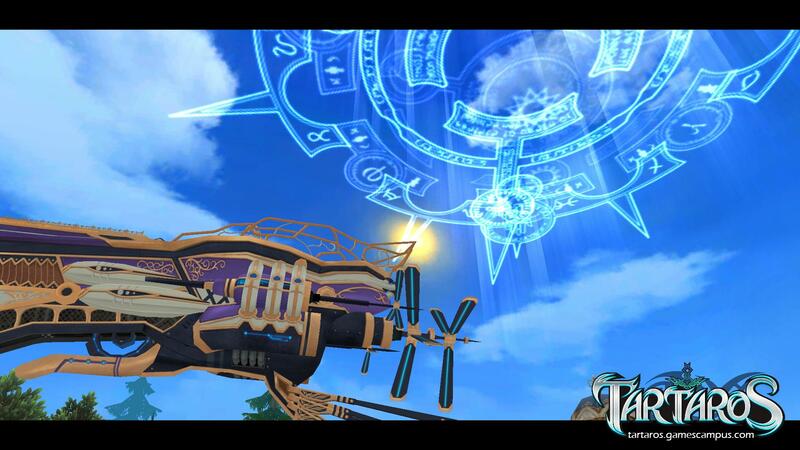 Engaging RPG: Tartaros breaks the limitations of MMORPGs by offering an enthralling story and expansive open world. Multi-Characters Control : Unlock up to nine heroes and take control of multiple characters simultaneously! 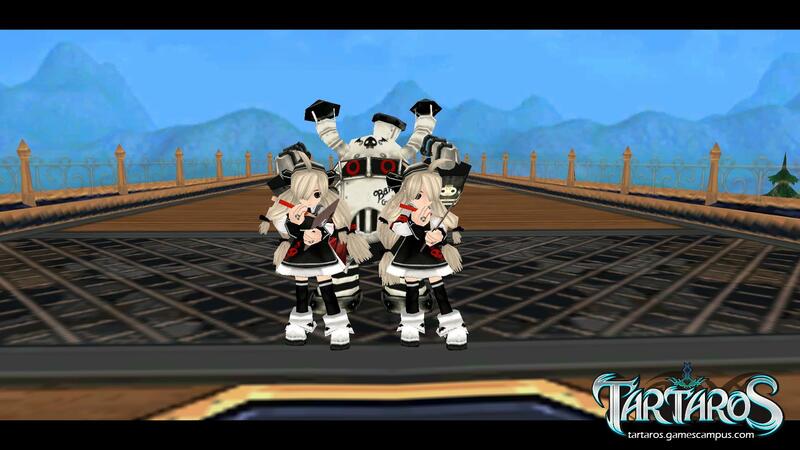 Three different game modes: Enjoy scenario mode with single-player style RPG sequences, mission mode with traditional MMORPG questing or battle mode with full-on player vs. player action. Random Map System: Venture out into completely randomized maps so your hunting experience is never the same.